US Senate Candidate Tom Clements To Speak To Irmo Democrats. Tom Clements, nominee of the South Carolina Green Party for U.S. Senate, will speak to the Greater Irmo Democratic Club at their September 16th meeting. According to the Clements campaign website, the meeting will begin at 6:30 in Zorba’s Restaurant, 6169 St. Andrews Rd, Irmo. Tom will speak at 7:30, followed by a question period. While inadvertent Democratic nominee has received disproportionate media coverage, Clements and the SC Greens have been putting forward serious proposals to benefit the people of South Carolina. As the election nears, South Carolina’s voters are beginning to notice. Clements has put forward a solid progressive platform that protects the environment, creates a peaceful foreign policy, works to end poverty and undo the bailout givaways to Wall Street. Our proactive campaign is countered only by the headline chasing posturing of incumbent Jim DeMint. The incumbent has no policies to speak of, only reactionary opposition to any sort of reform. Tom Clement’s invitation to speak to the Irmo Democrats was recently reported in Columbia’s The State paper. Clements said the Green Party asked him in January to consider a run for the U.S. Senate, which he pondered for two months before signing the paperwork at the State Election Commission at the end of March. Clements knows the odds are long. But he thinks a conversation about federal spending, offshore drilling, alternative energy and whether the United States should end the costly wars in Afghanistan and Iraq will let voters know they have an alternative to DeMint. 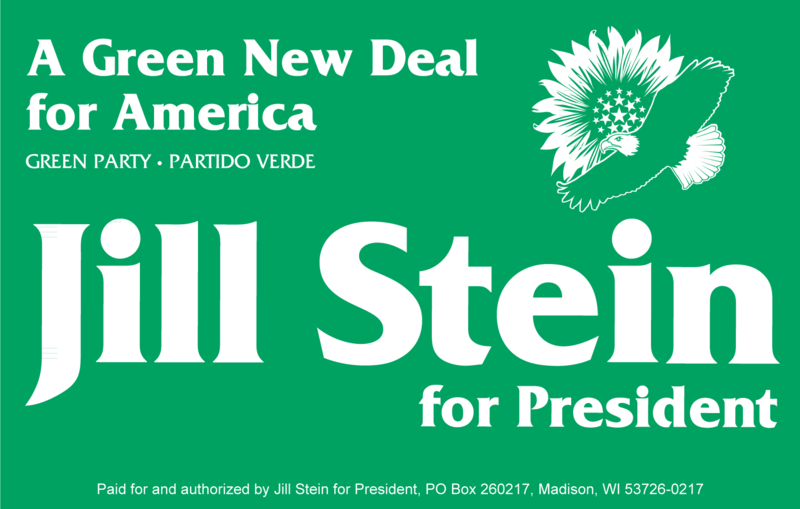 No Green Party candidate has ever been elected to the U.S. Senate. So far, the best the party founded in 2001 has been able to muster is a few state house victories in Maine, Arkansas, and California. But because of Democrat Greene’s standing with his party, some think the Green Party, with Clements on the ticket, may post one of its best showings yet. Last month, Charleston’s Post and Courier profiled Clements and reported that the Columbia Central Labor Council, AFL-CIO endorsed Clements for Senate and donated to his campaign. South Carolina’s ETV Radio’s conducted an in depth interview with Clements on August 20th. Listen to the interview here: http://www.scetv.org/index.php/the_big_picture/radio/08_20_10/. The invitation of the Greater Irmo Democratic Club is the latest evidence that SC Democrats searching for a credible alternative to DeMint are choosing Tom Clements.